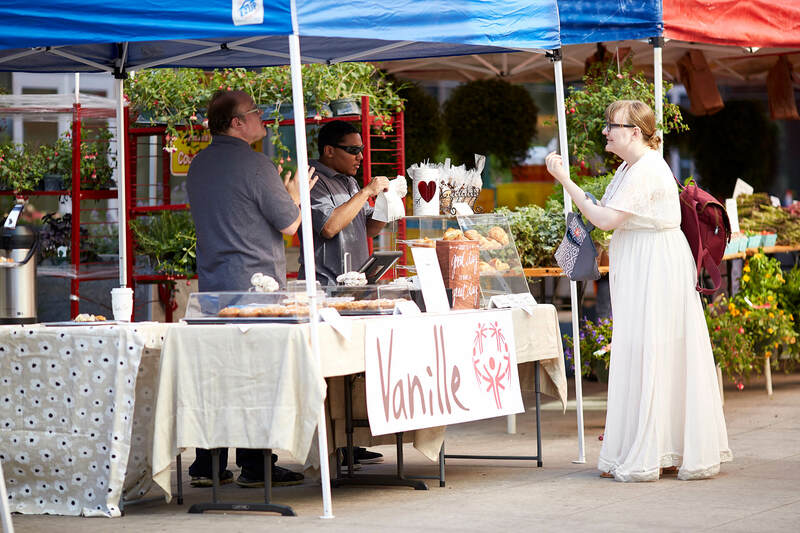 Discover a different kind of dessert at the Hyde Park Farmers Market. 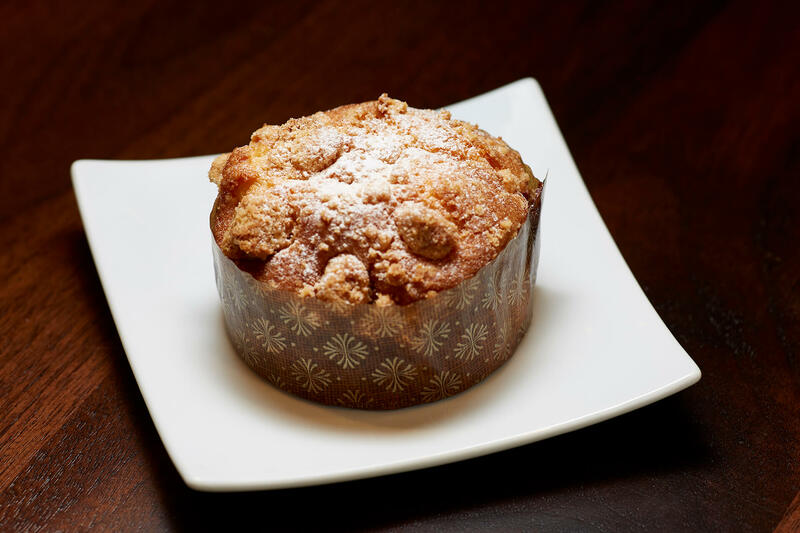 At Vanille, we believe dessert should be an experience you savor and feel good about sharing with your family. 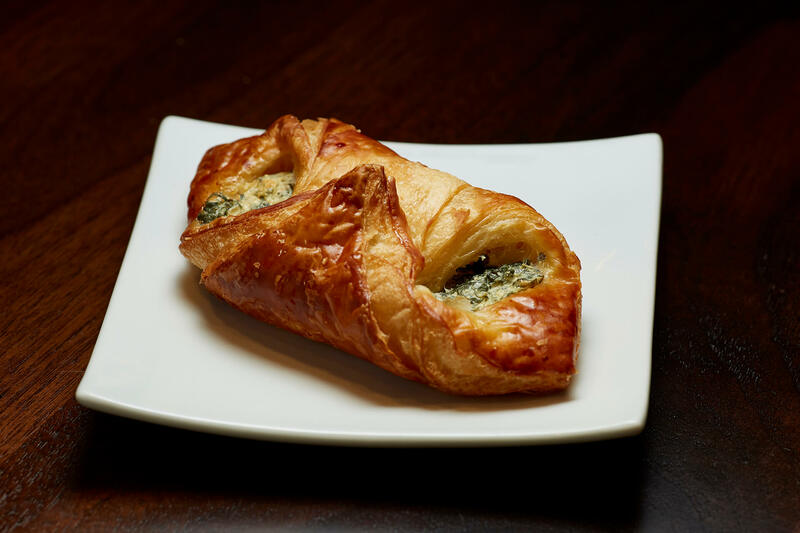 Our European style pastries and savories are made with fresh ingredients that bring out true flavors. 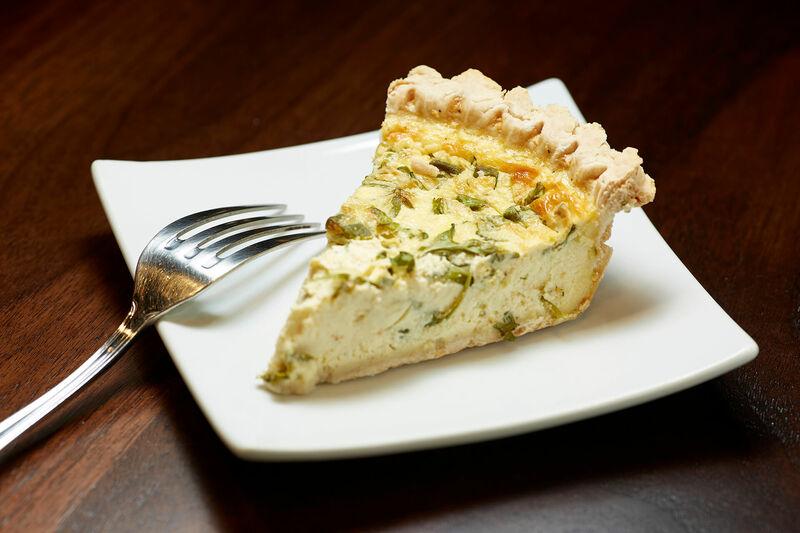 We’re committed to providing Chicago with a range of authentic French pastries, desserts, and cakes that pair perfectly with any farm fresh meal. Stop by and meet our newest employees at the Hyde Park Farmers Market! We partnered with Special Olympics Chicago and hired athletes​​ to be on hand to serve you each week. A portion of Hyde Park Farmers Market proceeds will be donated to Special Olympics Chicago. Visit our booth from 7:00 am - 1:00 pm every Thursday from June - October! Copyright © 2019 Vanillepatisserie.com , All rights reserved.